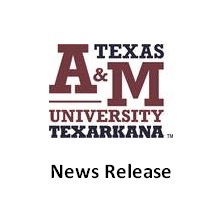 TEXARKANA, Texas – Texas A&M University-Texarkana and the Program for Learning And Community Engagement (PLACE) will host a discussion titled “How to Change the World: Motivation and Morality in Video Game Design After #Gamergate.” The event will take place Thursday, November 15th from 3:00 p.m. – 4:15 p.m. in University Center room 217. It is free and open to the public. Rachel Stonecipher will give the lecture, Doctoral Candidate in Communication at the Annenberg School for Communication at the University of Pennsylvania.